So basically in this video I clean an Airgun that can be field stripped and I also clean an Airgun that can not easily be field stripped. I then clean a blank gun even thought the process is very much the same. 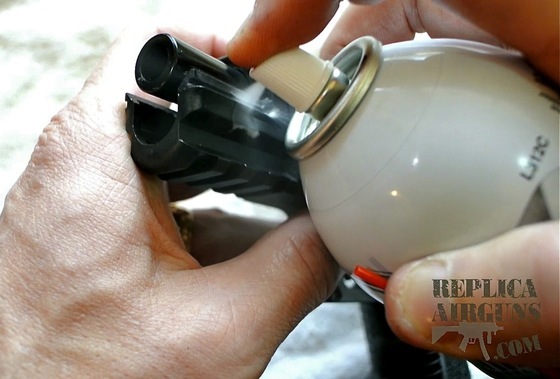 I also talk a bit about cleaners and general air gun maintenance but for the most part I just show you how to clean the guns so watch the video!